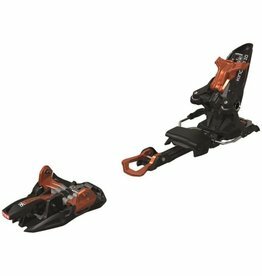 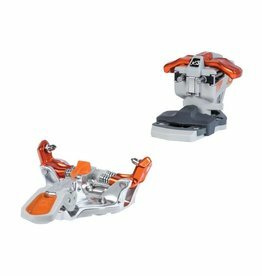 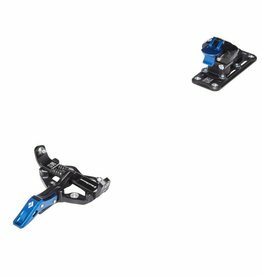 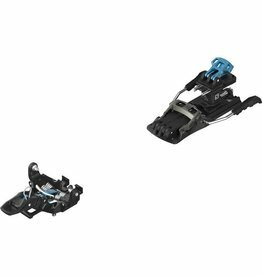 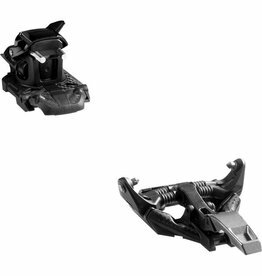 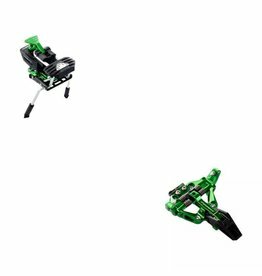 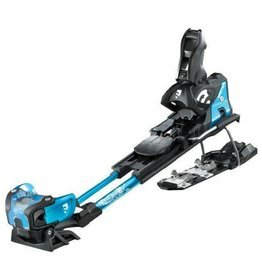 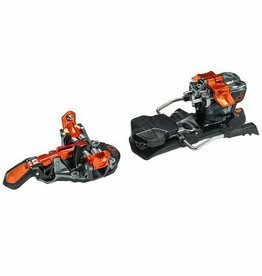 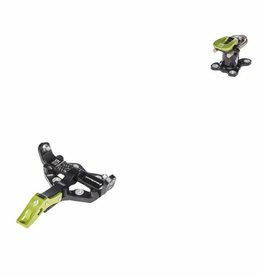 The Rottefella NTN Freedom binding is lighter in weight and offers a greater range of motion in free-pivot touring mode than its burlier cousin, the NTN Freeride binding. 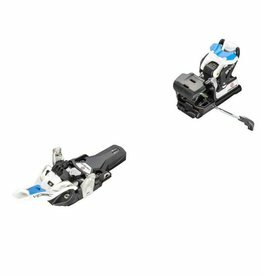 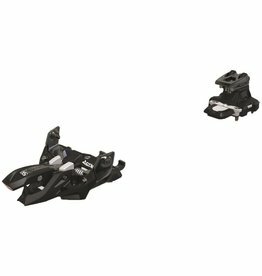 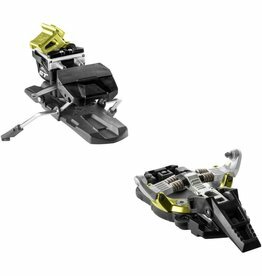 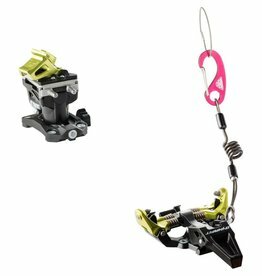 UPDATED for 2017/2018, the G3 Ion 12 Binding now as a new BootStop design that is lighter and simpler with fewer moving parts. 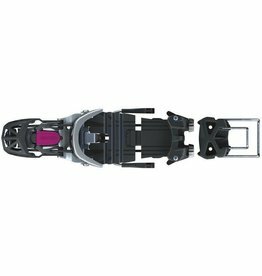 The KINGPIN Binding is the first PinTech binding to gain DIN ISO 13992:2007 certification from German TÜV organisation. 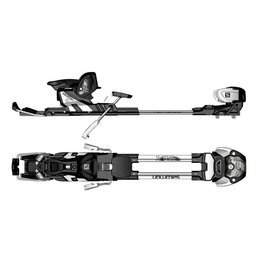 Perfect on-piste/off-piste freeride for occasional touring adventures. 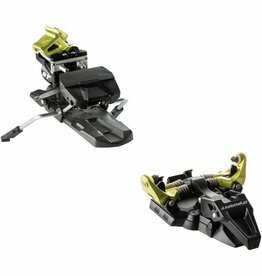 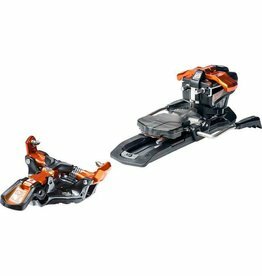 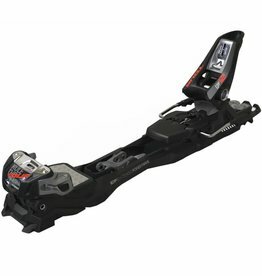 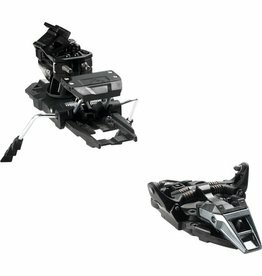 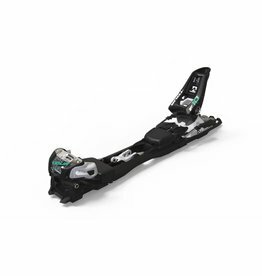 With the ION Binding, G3 introduce the most powerful and intuitive lightweight freeride touring binding. 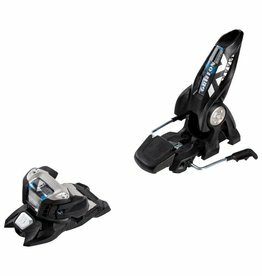 Features pre-defined safety release and lightweight touring functionality, with improved mechanics for smooth handling and easy in-and-out.